What sessions did you find particularly helpful or interesting? Due to the snow days last week, we are extending the raffle deadline for the HUGE box of goldfish until Monday, 3/2/15. Remember: To be entered, just comment about how you use OR why you do not use edibles as reinforcers during therapy. Do you use edibles as part of your therapy? As a reward? Where do you find the funds to purchase edibles? That was a question on the table at our February PLC Leader Meeting. Here is the answer: most likely out of your own pocket! There is no “set” funding for consumables, particularly food items in our speech money or in most school based funds. Occasionally the PTA may provide a few extra dollars but more than likely you are footing the bill for any food items in your therapy room. For each comment, your name will be entered to win this fabulously large box of Goldfish. WE WILL BE DRAWING ON FRIDAY FEBRUARY 20TH, 2015! How many times have you walked past a classroom with a video being played and wondered how can it could be incorporated into a therapy session? Great news! Many videos can be incorporated into sessions to teach a variety of skills such as sarcasm and nonverbal cues. Below are some examples of Disney/Pixar film clips that can help address these skills. 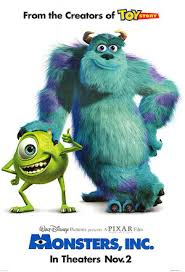 Monsters Inc.: At 34 minutes there is a good example of using sarcasm. It is also an example of an insult. You could use this opportunity to talk about what an insult is, when you would or would not want to insult someone, and the emotions attached. 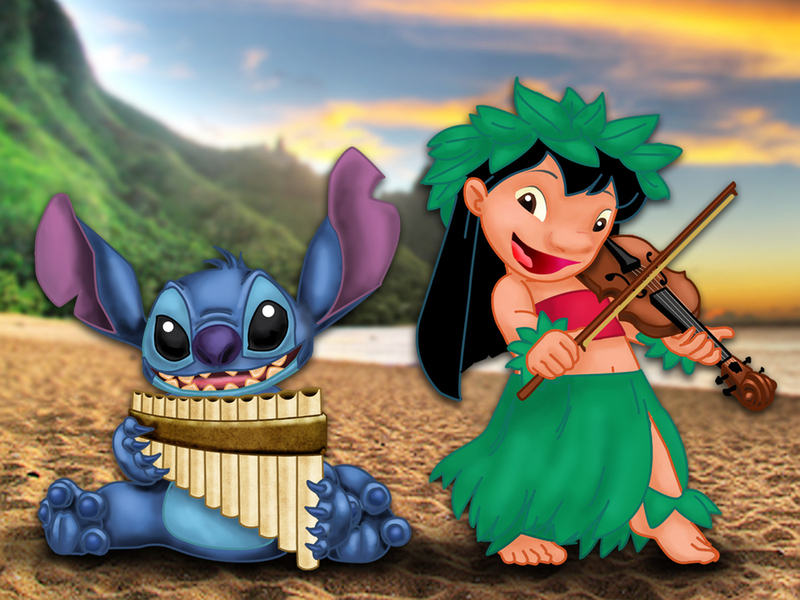 Lilo and Stitch: Lilo does not know how to get along with her peers due to her upbringing. This is a good conversation point about dealing with peers. You can use examples from the movie as illustrations and relate them to students’ interactions with one another. 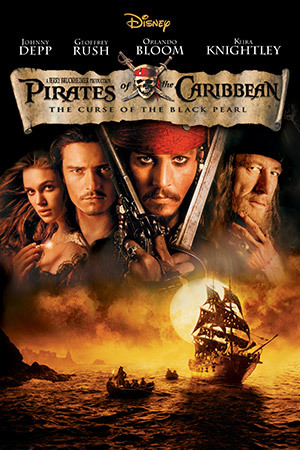 Pirates of the Caribbean: Numerous opportunities to teach with Captain Jack Sparrow using is poor social skills as examples. Movies can be a great way to engage students who may be otherwise difficult to connect with, so use them as teaching moments. Expand on those moments with real vs. make believe; humor vs. sarcasm; idioms vs. real meaning. My students love the short clips and it gives us a quick scenario on which the students can reflect and share their perception of the situation and how it plays out in real life. There is also a new board dedicated to this topic on the JCPS SLPs Pinterest page. Do you use video clips during therapy? If so, what are your favorites and how do you use them? Check out this awesome clip produced by WHAS that features Churchill Park School and one of our SLPs, Abby Ramser. Can you believe the middle of February already? With Valentine’s Day quickly approaching, I had planned to put together a list of activities that I have used around Valentine’s Day in the past. However, in doing some research and pinning on Pinterest, I have found that there are so many ideas that are so much more interesting than my own! So…Today’s post is a round-up of those ideas from various places around the web. 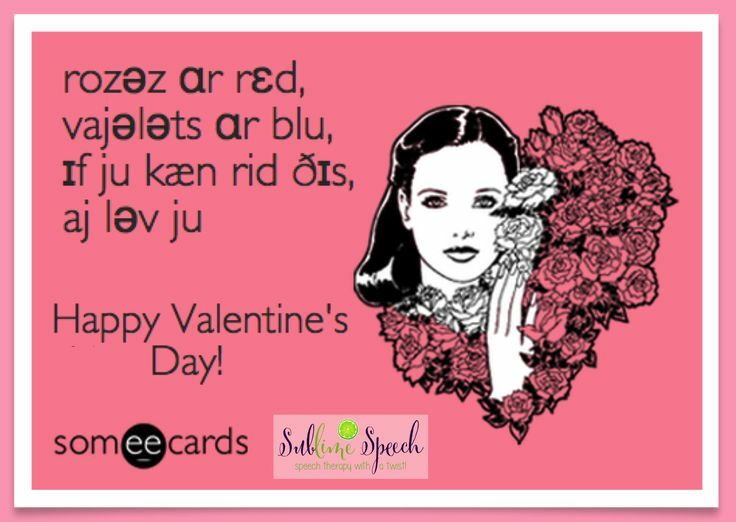 Word Nerd Speech Teach made a post back in 2013 with several ideas for highlighting Valentine’s Day. Cutesy Clickables by Collaboration Cuties is offering this freebie that targets synonyms, antonyms, verbs and adjectives. Kristin from Simply Speech shares her Pack of Pronouns: Winter & Valentine’s Day Edition! on Speechie Freebies. Also on Speechie Freebies are several other fun, free activities including a mini-book, a “snip and stick”, and a yes/no question answering activity. Speech Time Fun shares some reinforcers for articulation practice. Do you have favorite Valentine’s Day activities that you use for therapy?